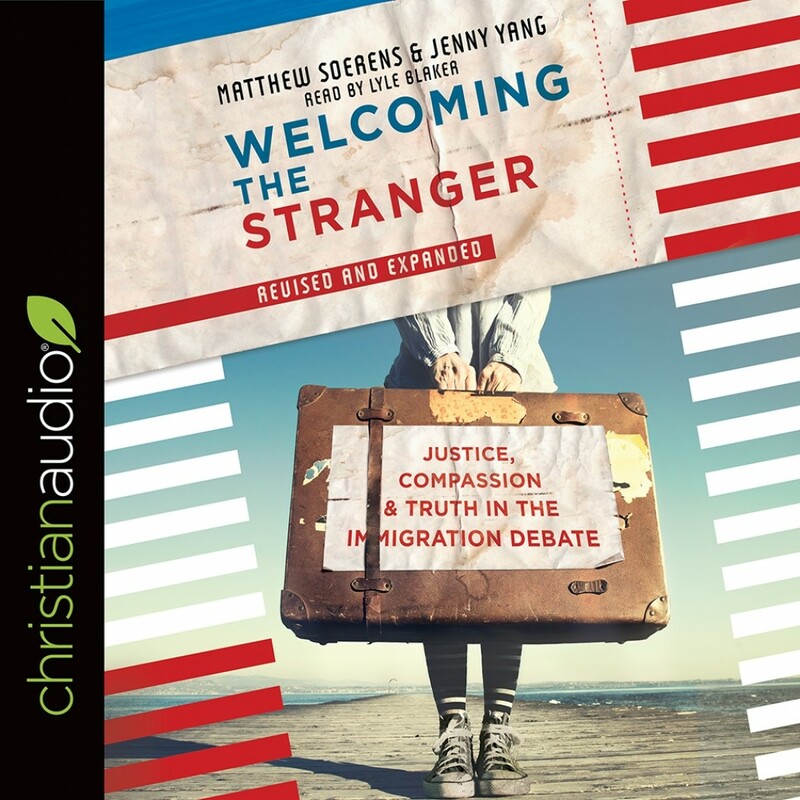 Welcoming the Stranger | Matthew Sorens & Jenny Yang | Audiobook Download - Christian audiobooks. Try us free. Immigration is one of the most complicated issues of our time. Voices on all sides argue strongly for action and change. Christians find themselves torn between the desire to uphold laws and the call to minister to the vulnerable. In this book World Relief immigration experts Matthew Soerens and Jenny Yang move beyond the rhetoric to offer a Christian response to immigration. They put a human face on the issue and tell stories of immigrants' experiences in and out of the system. With careful historical understanding and thoughtful policy analysis, they debunk myths and misconceptions about immigration and show the limitations of the current immigration system. Ultimately they point toward immigration reform that is compassionate, sensible, and just as they offer concrete ways for you and your church to welcome and minister to your immigrant neighbors. This revised edition includes new material on refugees and updates in light of changes in political realities.